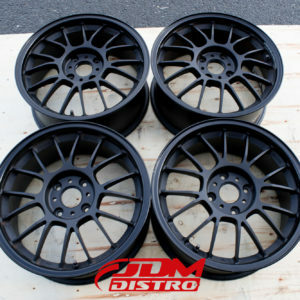 Extremely rare forged Enkei NT03 R34 N1 Nur Edition. 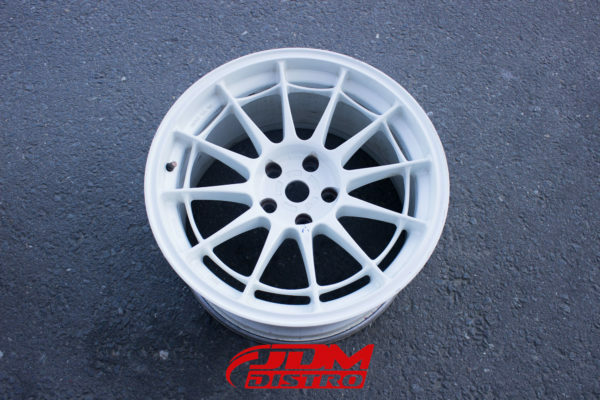 Originally produced for the Group N Nissan Skyline BNR34 V-Spec II racecars competing in the Japanese N1 endurance racing. 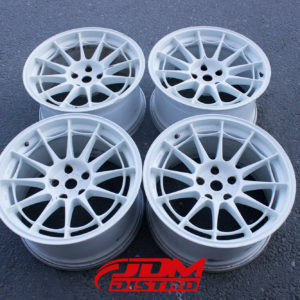 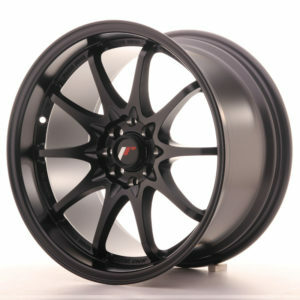 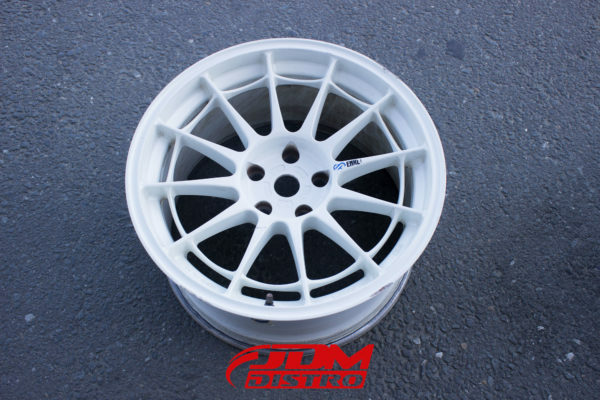 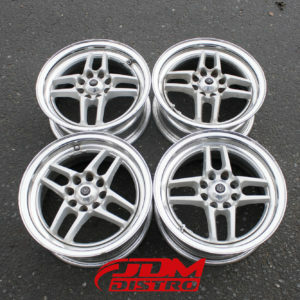 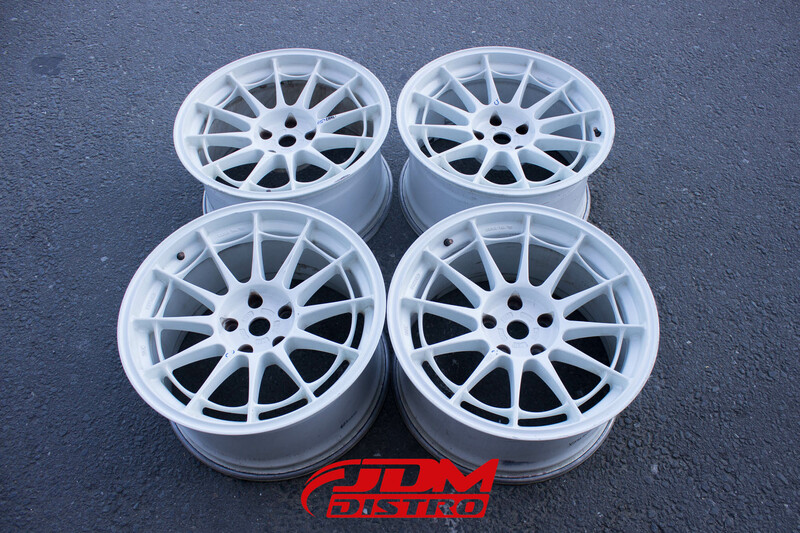 The centre part of these wheels are specially stamped with R34 GTR NUR Gr.N to designate authenticity. 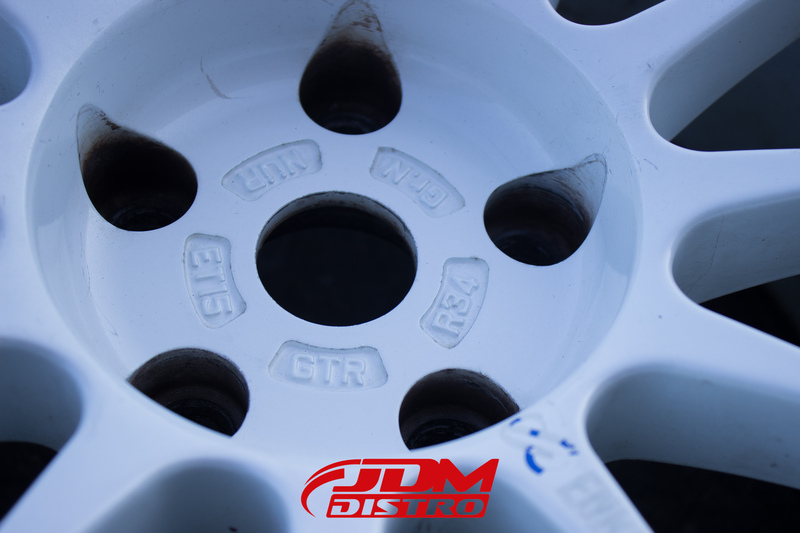 Superior strength and lightweight performance wheels. 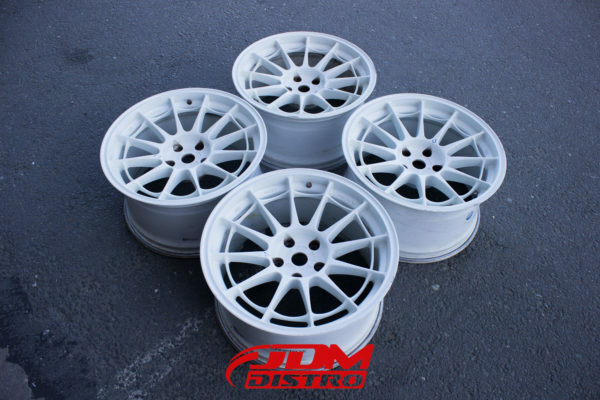 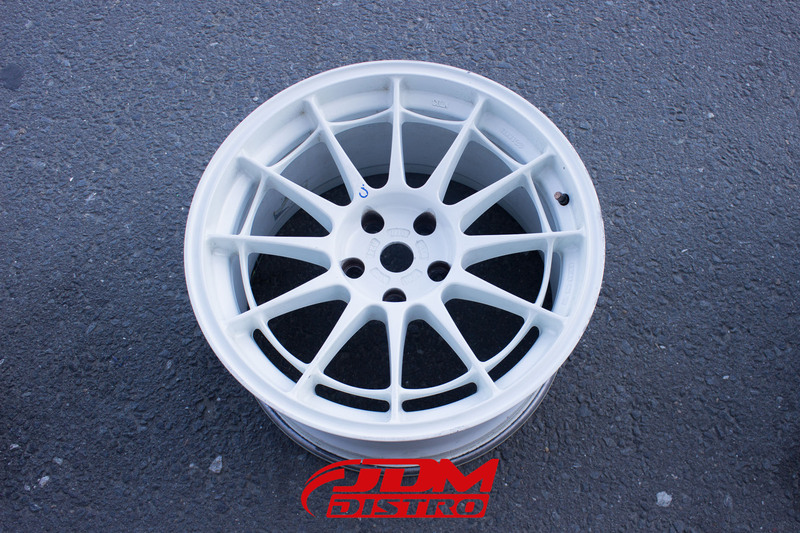 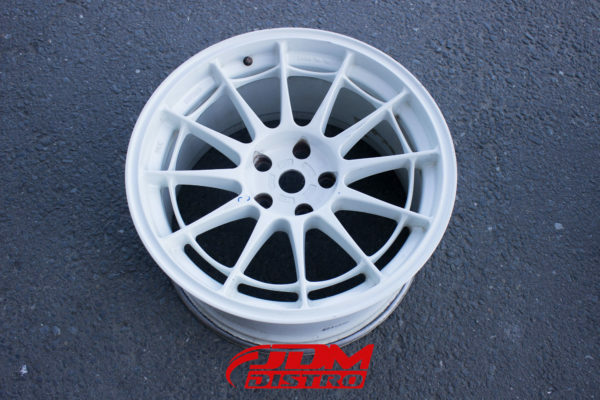 Very special set of GTR wheels with a rare heritage, these will not be available again.